A wooden mousepad brings a little nature to where you least expect it. The ultra-modern and super-unnatural computer room (or corner). I couldn’t believe something this charming existed! 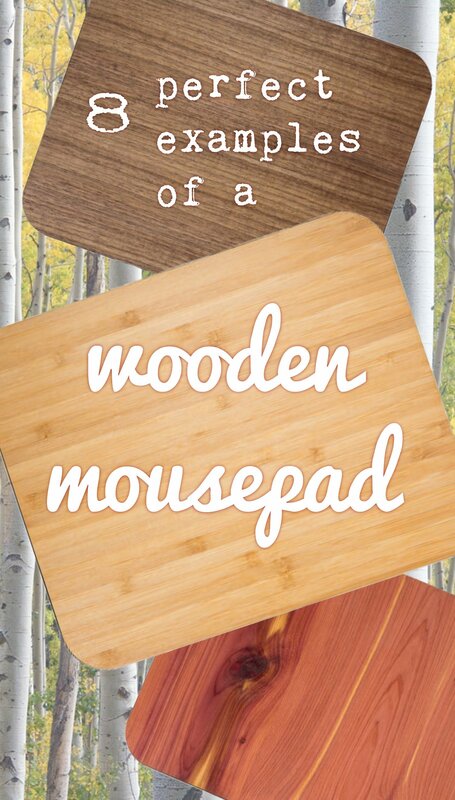 Anyone could find a ‘faux’ wooden mousepad – a wood-effect image printed onto a synthetic mousepad. Real wooden mousepads are hard to get hold of. 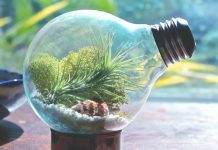 These 8 examples are the real thing, designed to keep you grounded in nature when you’re clicking on the virtual world. This wooden mousepad is made of walnut veneer with a flexible backing and includes a pen holder. 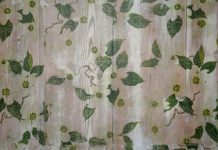 The surface is ultra smooth and made of anti-fray bark materials. A birch option is available. Click on the picture to take you to Amazon. 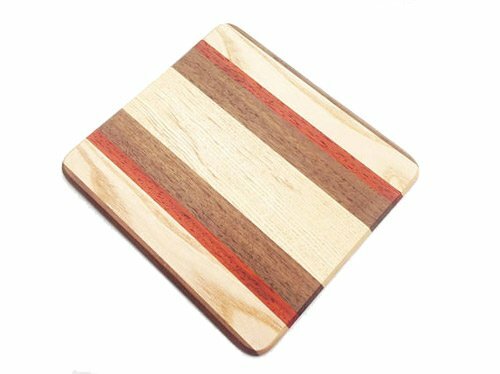 A handmade mousepad made to order from ash, walnut and padauk. You can find it on Etsy, just click on the picture. 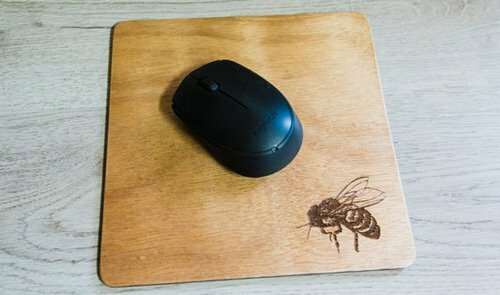 A handmade wooden mousepad with a bee design made from plywood. It’s made to order on Etsy. 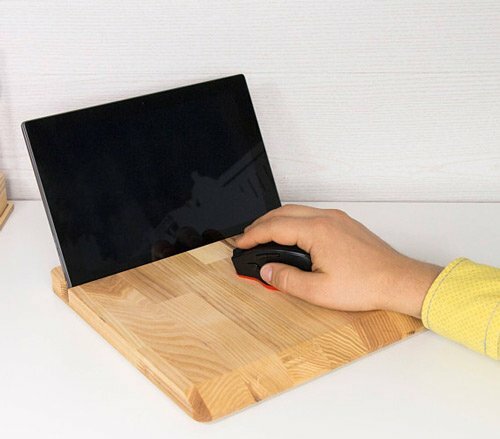 A wooden mousepad combined with stand for ipad or tablet. 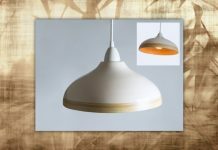 Handmade from ash wood with an oiled finish. Click on the picture to find it on Etsy. 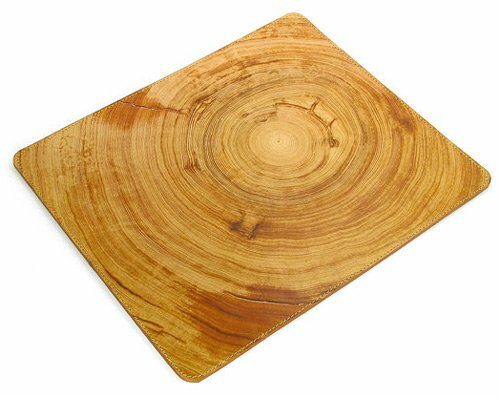 This mousepad has a frame made of eco-friendly bamboo with a holder for a smartphone or tablet. It’s available on Amazon. 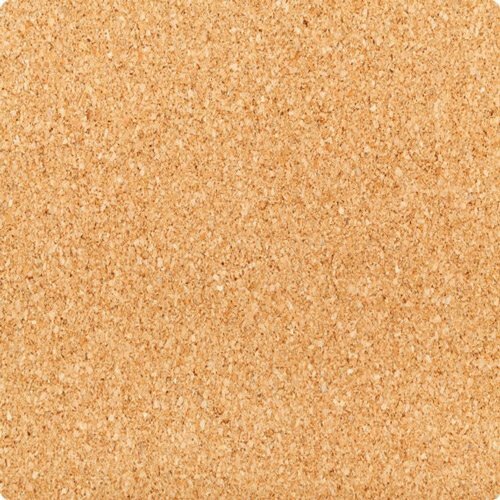 A natural cork mousepad with a built-in wrest support. Also available in brown. Click on the picture to take you to Amazon. This is more of a laptop tray with a built-in mousepad. It’s made of eco-friendly bamboo, it’s lightweight and portable. Click on the picture to get it from Amazon. This mousepad is made of Fair Trade goatskin leather produced by a small family-run business. It’s dyed using natural ingredients including saffron, indigo and poppy. Available from Amazon. This is a made-to-order leather mousepad printed with a wood-grain image. It’s handmade from calf leather with a non-slip suede backing. Click on the picture to take you to Etsy. There’s lots of inspiration here for making your own mousepad. Take a look at these tutorials for a cork mousepad or one made of leather.